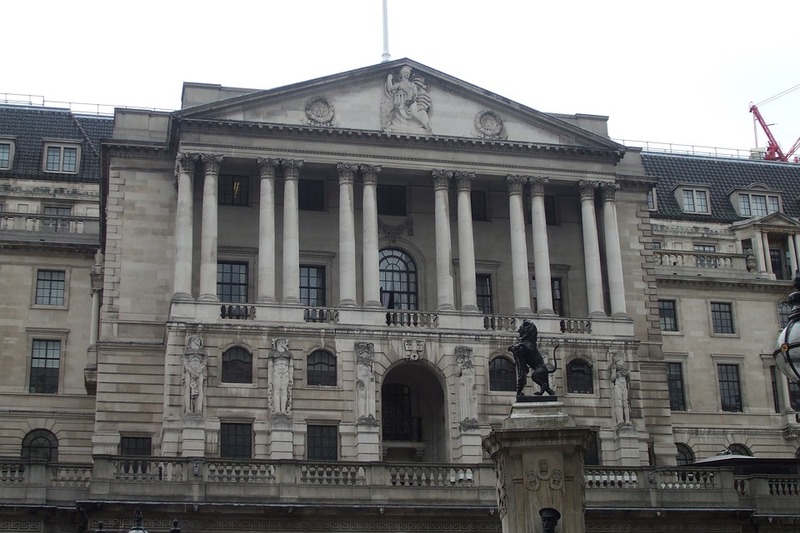 The Bank of England is expected to hold interest rates steady at its latest monetary policy meeting this week with debate raging among economists as to whether the UK economy is ready for another rate hike. The Bank’s monetary policy committee (MPC) meets this week before Thursday’s midday announcement, with doubts growing over whether interest rates will rise this year amid calls today for government help to promote growth-stimulating business investment. All eyes will be on whether the Bank continues to issue hawkish guidance, with markets pricing in a likelihood of around 55 per cent for a hike at the August meeting, according to economists at Natwest, who have abandoned their prediction of an August rise following continued weak data. The Bank was forced to hold back from a widely expected tightening in May after the UK’s GDP growth slumped to 0.1 per cent in the first three months of the year, far below expectations. Economists will try to gauge how confident the Bank is in its predictions that the first quarter weakness was a one-off. The Uk economy will not stage a complete bounceback, according to new forecasts to be published today by the British Chambers of Commerce (BCC). The business group will today cut its UK GDP forecast to 1.3 per cent for the whole of 2018, which would make this year the weakest since the height of the global financial crisis. Adam Marshall, the BCC’s director general, told City A.M. the government must “do everything in its power to crowd in investment” at a time when uncertainty is causing some firms to hold back. “A lot of small businesses are continuing to invest, but a lot of medium-sized and larger businesses have paused investment,” he said. Measures to boost business investment could include changes to the capital investment allowances used by firms or spending on improved internet connectivity. Businesses are suffering from “Brexititis” – a mixture of uncertainty over future trade and fatigue with trying to follow the political process of leaving the EU – while craving attention for other issues, Marshall said. The “number one priority is the people agenda”, he said, with “skills gaps at every level” causing issues for businesses. The government has introduced the apprenticeship levy on larger firms in part to try to address the gaps in training, but problems remain with the scheme, Marshall said. Firms have had difficulties in claiming the money to train staff and cannot pass it on to firms in their supply chain, while in some areas there is a lack of training providers to whom businesses can turn.